I've been listening to the Monkeytown LP by Modeselektor constantly for the last few days. Definitely one of the best, conscise and top-notch releases this year. 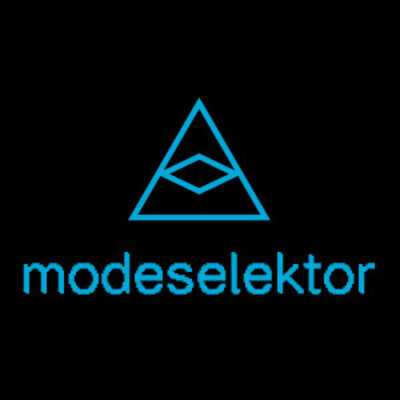 Modeselektor just dropped another fine piece of music, a Carhartt Radio Modeselektor Tour Special featuring tracks by themselves and other artists from the Monkeytown and Fifty Weapons roster - e.g. eLan, phon.o, Dark Sky, Lazer Sword, Apparat, Siriusmo. Very nice showcase indeed! 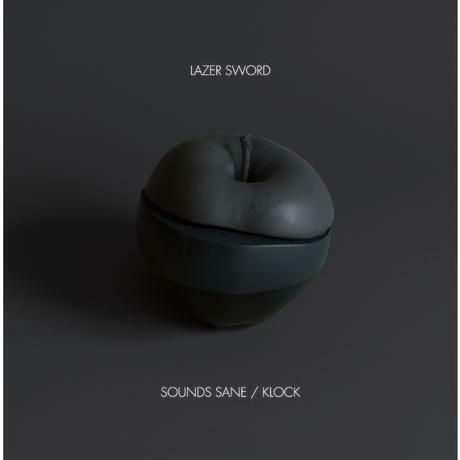 Staying in Monkeytown a bit longer, here is an artwork of the forthcoming limited edition color 10 inch of Lazer Sword's single "Sounds Sane / Klock" (to be released on 25 Nov 2011on Modeselektor's label) which will give you some hints as to what expect from their second LP to hit the market next spring. CAN'T WAIT!!!! !